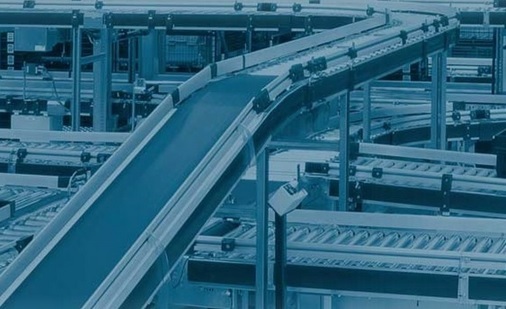 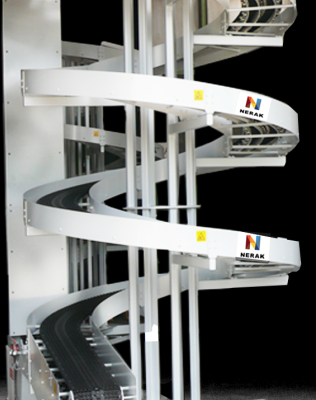 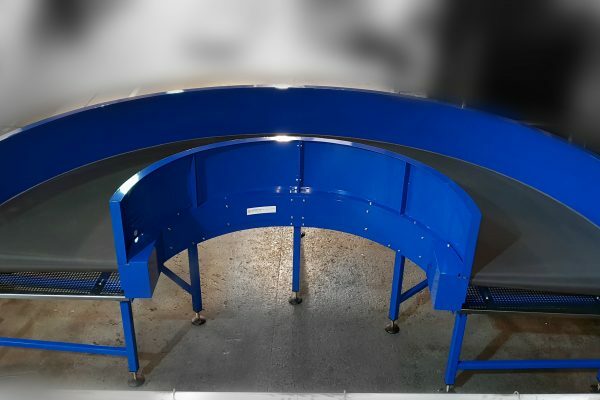 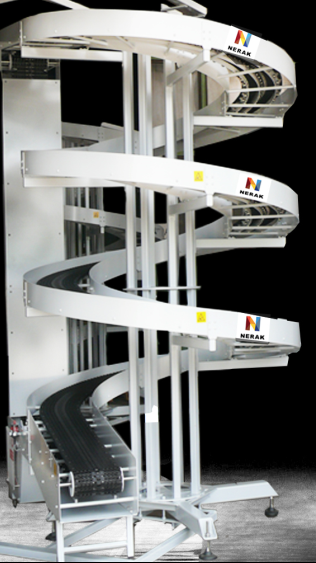 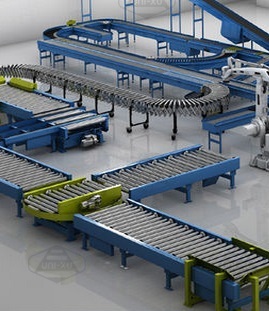 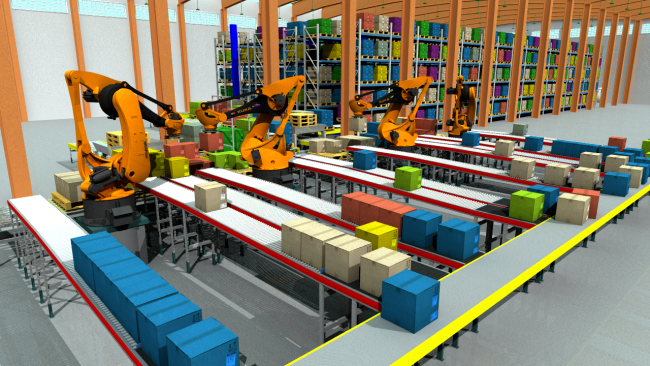 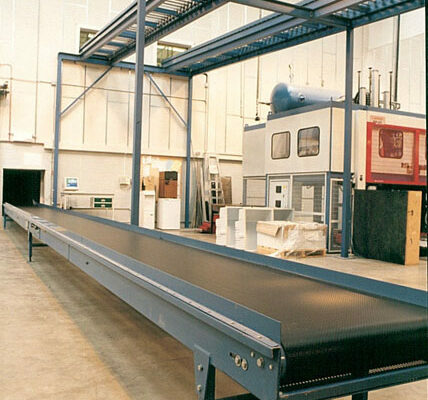 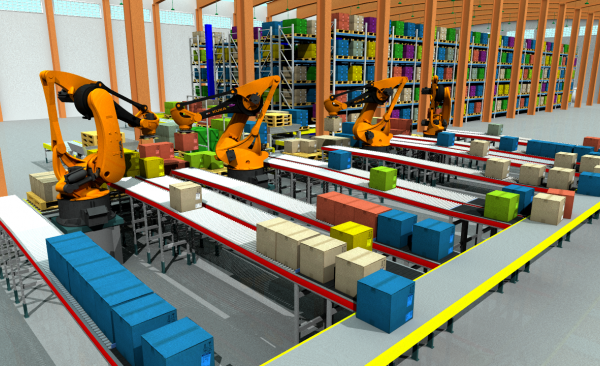 Whether receiving, storing, sorting, distributing, loading, shipping or retrieving the automated warehouse or distribution centre is likely to rely on a series of conveyors. 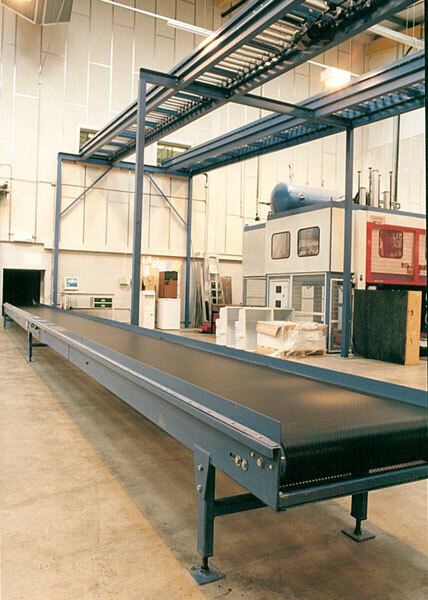 The combination of conveyors might include pallet conveyors, motorised rollers, belt conveyors or even simple gravity conveyors. 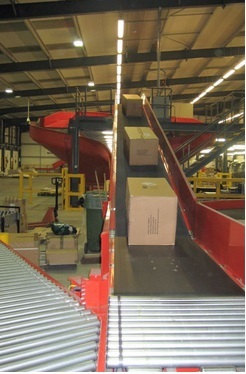 Conveyors are an essential part of ensuring that unit loads are moving through the warehouse to their destination.